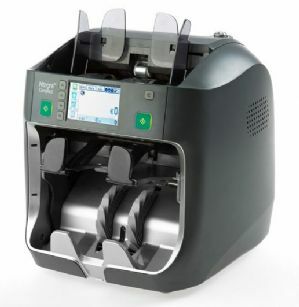 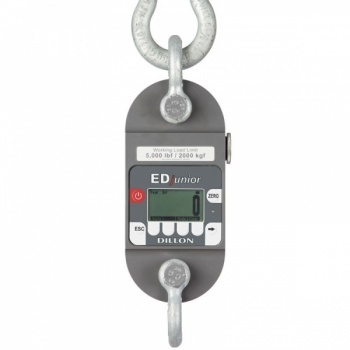 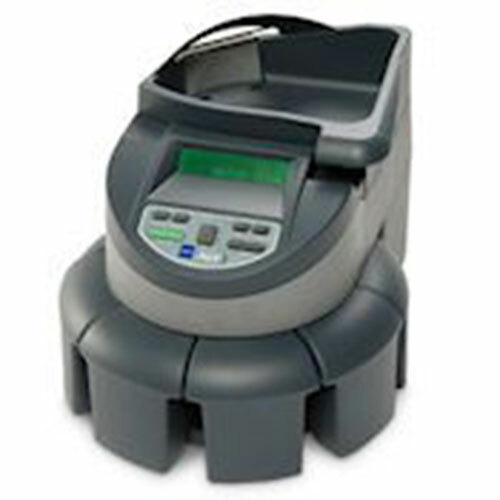 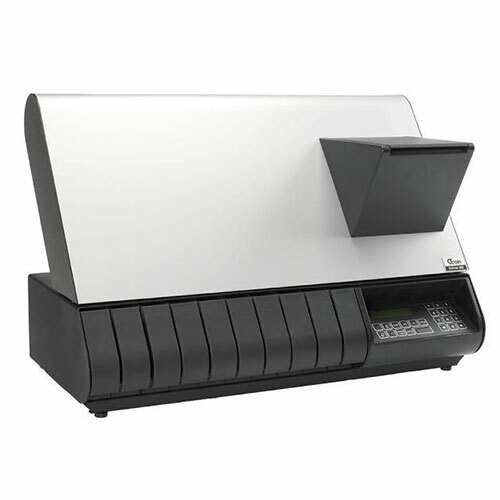 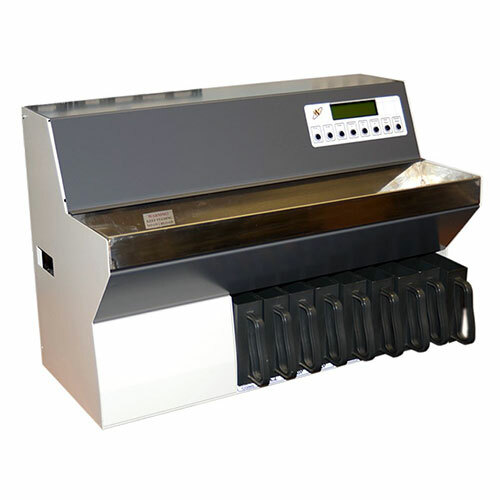 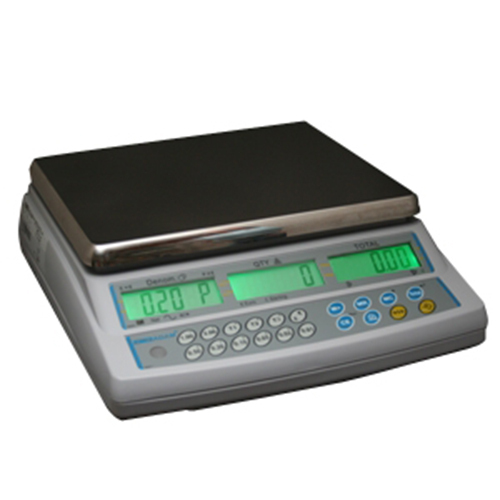 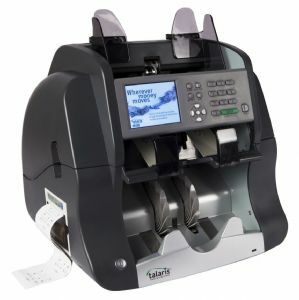 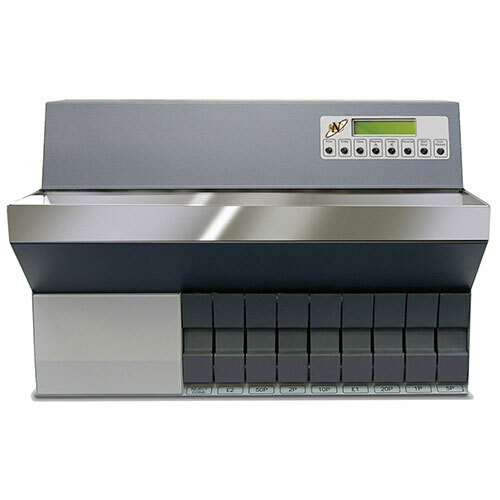 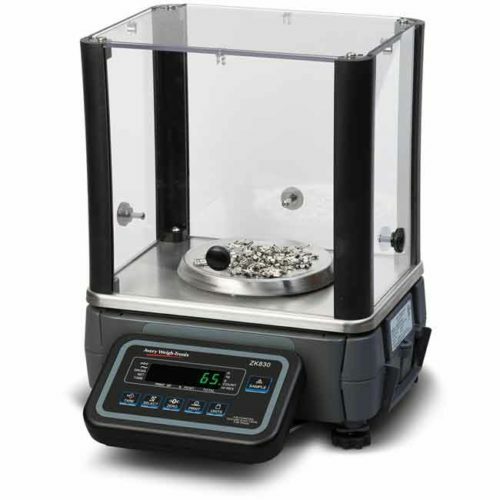 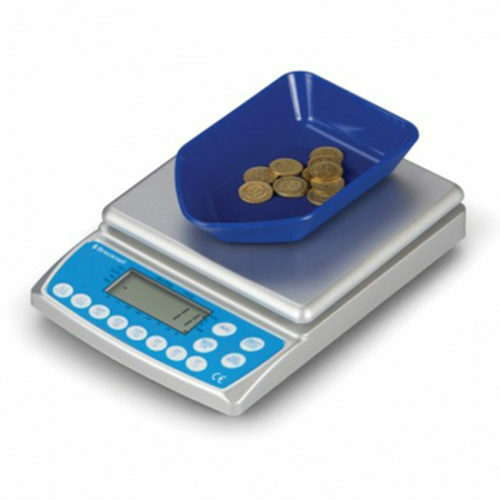 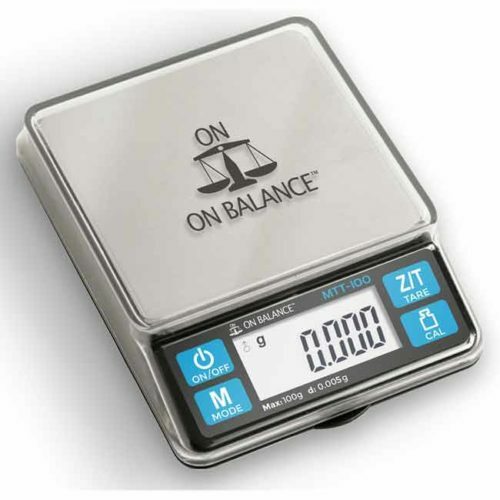 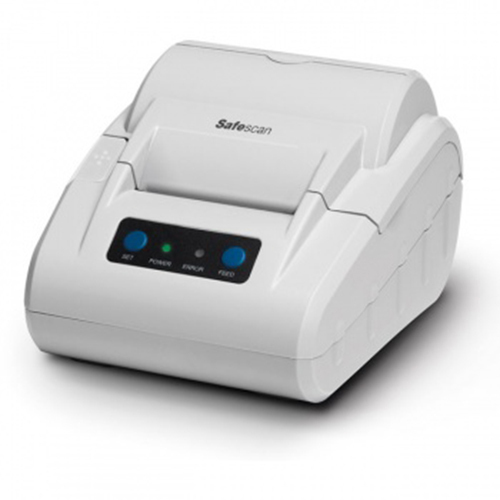 Battery and mains powered electronic coin counter, suitable for weighing up to 2kg. 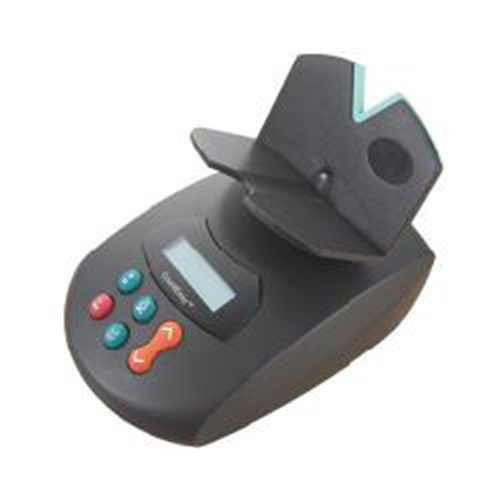 Key features include auto shutoff to maximize battery life. 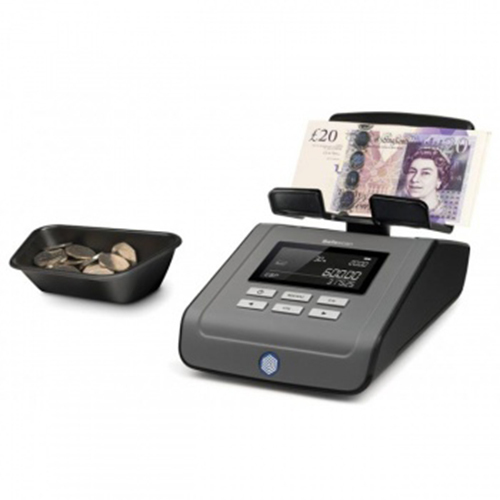 Mains adaptor included.